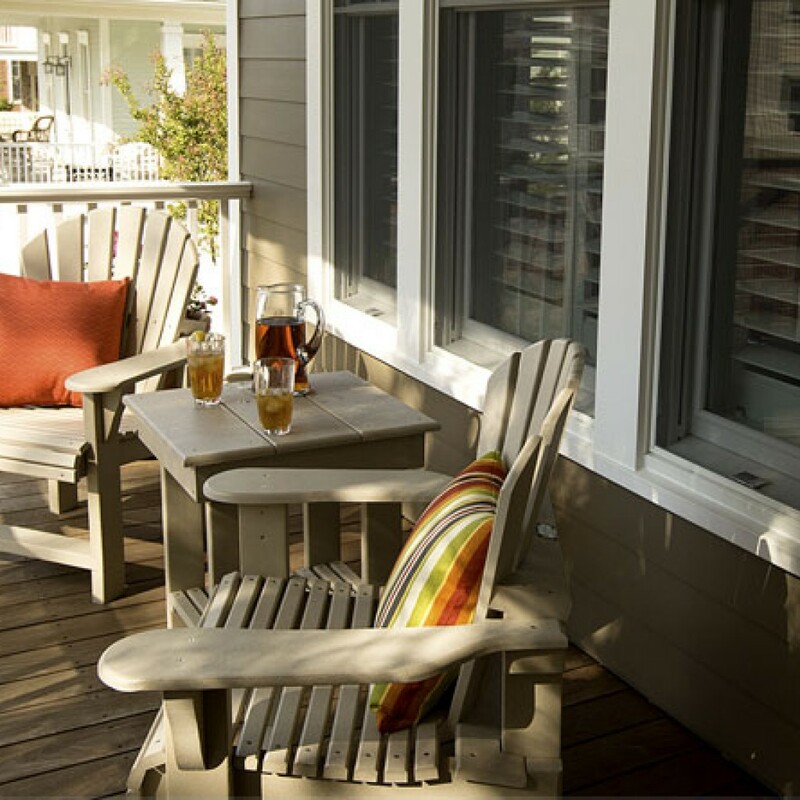 Is the summer heat & humidity taking its toll on your patience AND your home’s exterior? 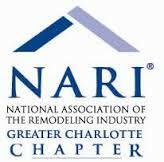 The heat of summer can take a toll on your Charlotte home’s exterior. Without an energy efficient exterior, you could also see much higher power bills, too. With the right materials, the heat stays out and the cool air stays inside. If it’s time for an energy efficient makeover for your windows, roof, and siding, then consider these high-performance materials. 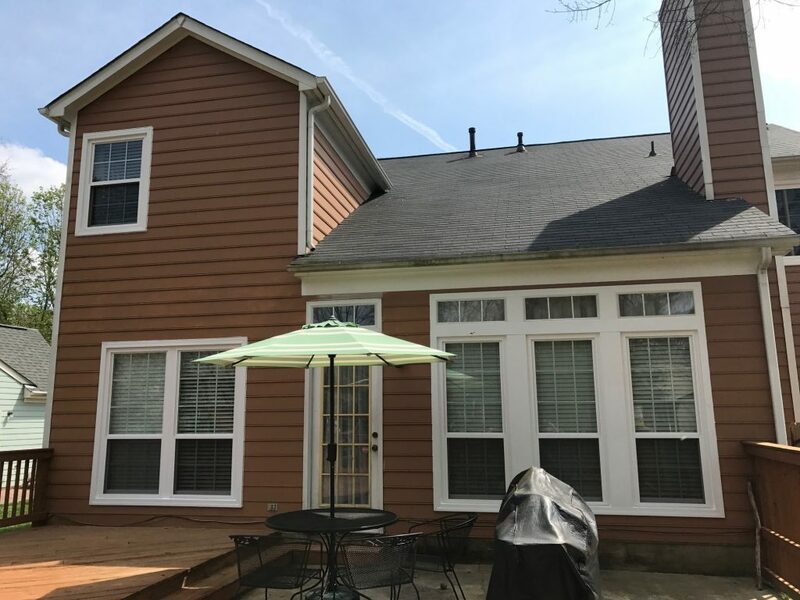 When you choose HardiePlank® siding for your Charlotte home not only will you have an attractive, durable siding, it’s also energy efficient. Its properties make it the highest performing siding available. This siding doesn’t react to heat and humidity, so it won’t warp or bow like other siding products. When combined with built-in foam, the siding has an R-value (a metric that measures a material’s insulating ability) of 3, meaning you’ll use less energy to keep your interior cool. Choosing vinyl siding for your exterior promotes energy efficiency with its insulating properties. A premium vinyl siding product like those offered by Belk Builders helps regulate your home’s temperature so it takes less power to keep your home cool. The right product with insulation offers an R-value of up to 4. 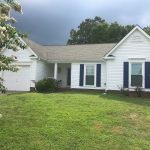 Vinyl siding will look attractive and with an experienced Charlotte vinyl siding installer like us, you won’t have to worry about any air leaks. 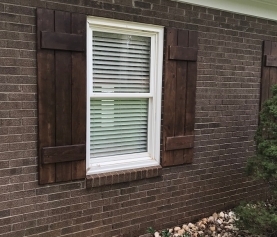 Thinking about replacing those old windows? Then it’s time to upgrade with performance glass to keep UV rays out. Energy efficient windows feature an insulating glass unit of two or three panes as well as Low-E coatings and gas fill. Adding a Low-E coating to your glass keeps emittance of energy down as low as 4%. These and other engineering advancements stop the transfer of heat. It’s also important to look for ENERGY STAR® certified replacement windows. 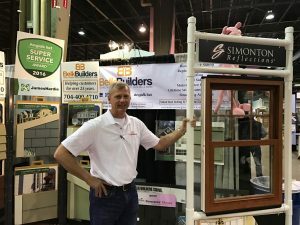 This designation means they have been independently tested by the National Fenestration Rating Council (NFRC) and meet the efficiency guidelines of the US Environmental Protection Agency (EPA). We offer a full line of Simonton replacement windows to meet your energy needs. Energy efficient shingles for your roof complete your top to bottom home makeover. 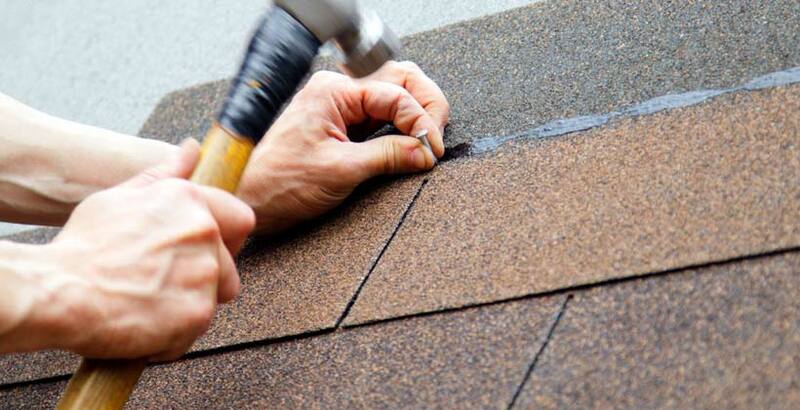 There are several materials for shingles that have energy efficient properties include asphalt and shake. 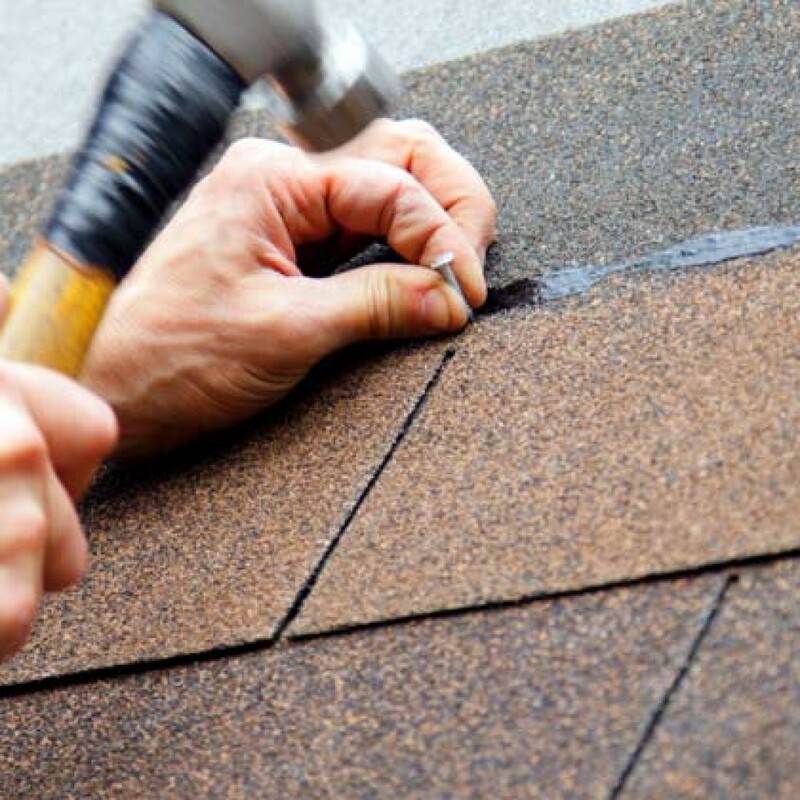 Flat rubber roofing is another option to cover your Charlotte flat-roofed home. It provides an airtight solution keeping unwanted heat out. Available in strips or shingles, this type of roof has long durability and can resist sun damage. Consider which material has the best reflective capabilities when choosing your new roof. 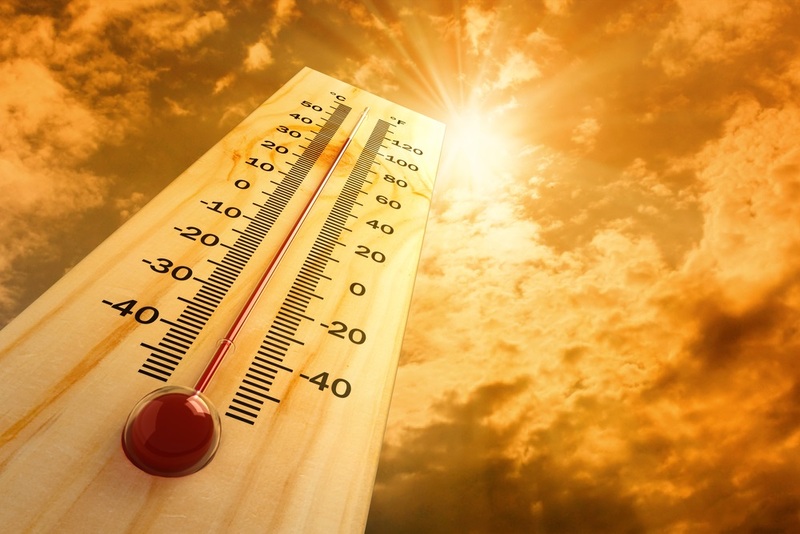 If it’s reflective then the heat is released back into the air and not being absorbed into the top floor of your home. You may also want to think about the color of a shingle. Lighter colors reflect better than darker ones. 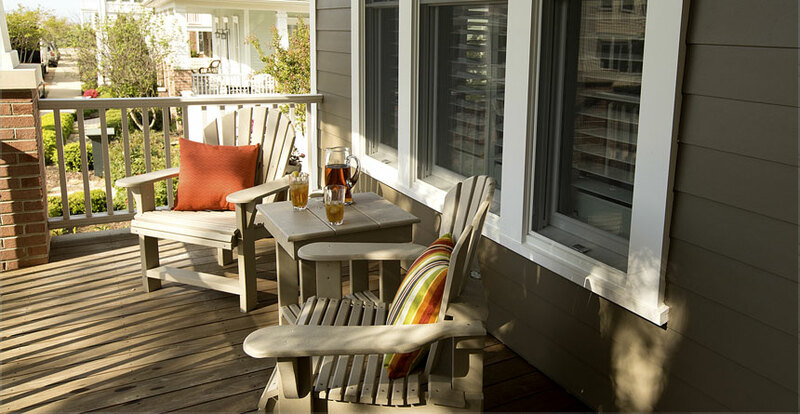 There are many ways to improve the energy efficiency of your home’s exterior. 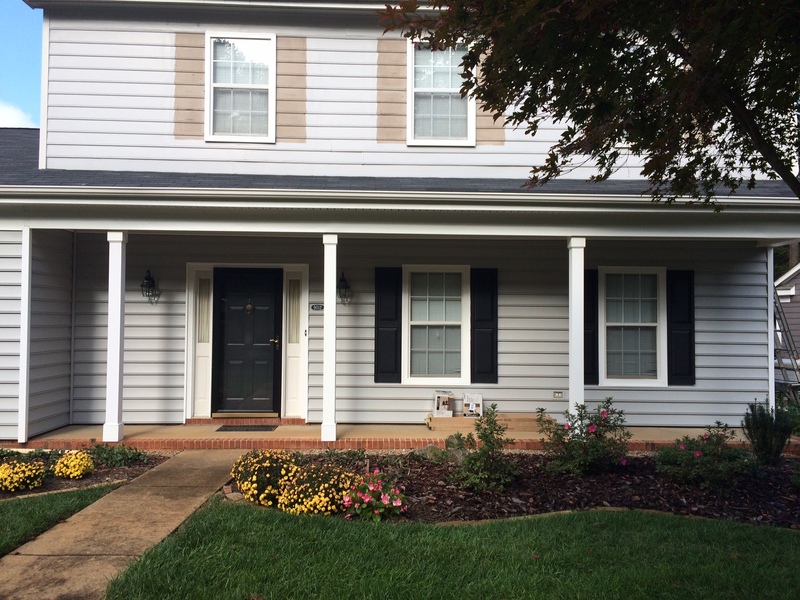 Choose Belk Builders for all your exterior needs: siding, windows, and roofs. Contact us at 704-400-4710 or info@belkcustombuilders.com to schedule your free estimate today.